Soon everyone will be able to join the fight. Activision has announced the last downloadable content for Call of Duty: Black Ops 2 will be available for PC and PlayStation 3 in late September. The “Apocalypse” DLC map pack features four multiplayer maps and a new Zombies level. The next big piece of DLC has hit for Call of Duty: Black Ops 2. Along with four new multiplayer maps for the game will be a new co-op zombie scenario for four players to team up on. It's called Buried and is set in what looks like a haunted mansion in an abandoned mining town. In the business of making more money, Activision is looking to release Call of Duty: Black Ops 2 again. A Game of the Year Edition was spotted on Amazon.ca listings, which has now been pulled. A quick screenshot of the product shows that the GOTY Edition includes the Revolution map pack DLC. If you own Call of Duty: Black Ops 2, but have yet to get the first DLC map pack, Revolution, you'll have the opportunity to try it for free this weekend. From 10am PDT on May 24th through 10am PDT May 28th the Revolution DLC will be available to play for free. This DLC adds four maps to the multiplayer as well as one map to the Zombie mode. It also offers a new weapon: the Peacekeeper SMG. Stop me if you've heard this before: Call of Duty DLC that has been available on the Xbox 360 for a month is now available on PS3 and PC. You have to love those timed exclusives. 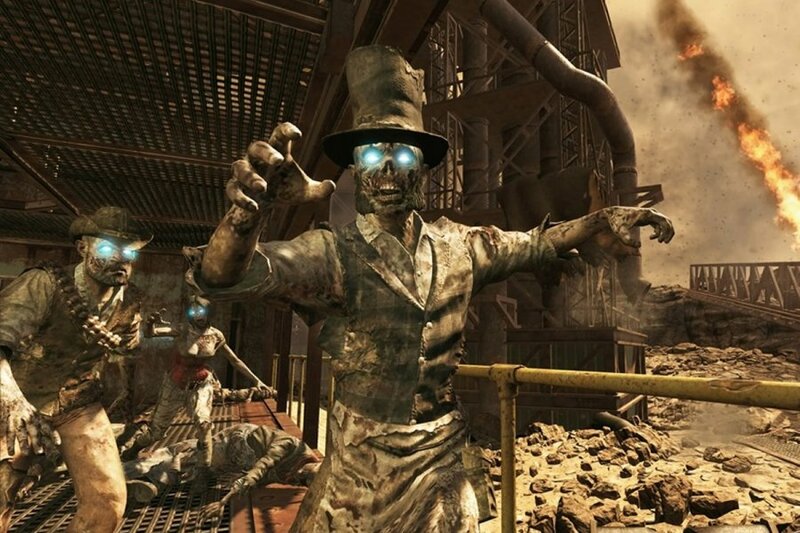 CoD: Black Ops 2's "Uprising" map pack includes four new multiplayer maps and a new co-operative Zombie map. Page created in 0.7275 seconds.